Have you heard of Stamped? Yahoo! hopes so, because yesterday the small mobile company announced on their blog that they had been purchased by Yahoo! and would be ending the Stamped project by the end of the year in exchange for focus on a new project that, according to the blog, is “big, mobile and new.” This purchase marks the first step in the direction that new Yahoo! CEO Marissa Mayer is taking the former web search giant. Mayer, a former Google executive, became the CEO of Yahoo! this pas July, and industry expectations are that she will make major changes to the company strategy and future outlook. Following the news of the purchase, Yahoo! stocks were up 7 cents. 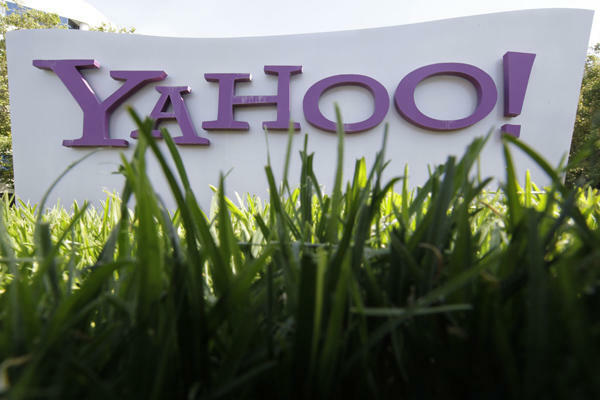 Industry insiders have been hinting at a departure from Yahoo!’s standard business model for awhile, and hopes are high that Mayer can spur a monumental shift for the company. Stamped, which helps users share information about music and other trendy topics, has 9 employees which will enter the Yahoo! fold. Despite the fact that the project they have been working on for the last 2 years is being shuttered, the team seems optimistic and upbeat about the purchase.